A financially and emotionally healthy Christmas may be difficult to achieve. 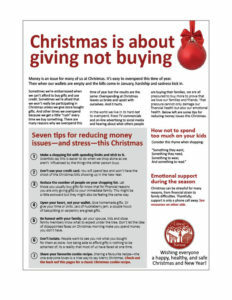 Here are some tips and information to help make Christmas easier on your wallet and you emotional health. 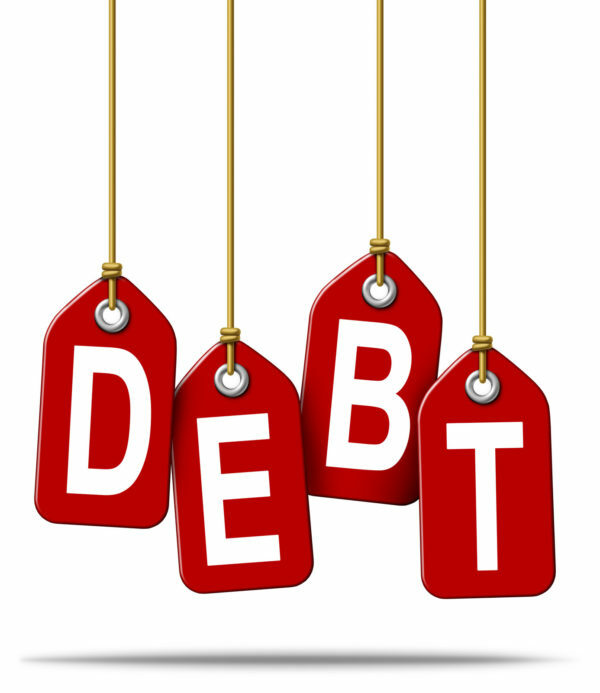 Please click on the image below to get some ideas for how to NOT make debt and financial hardship part of your holiday experience.